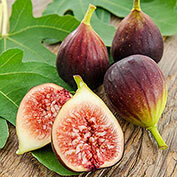 Improved Brown Turkey Fig | Gurney's Seed & Nursery Co. 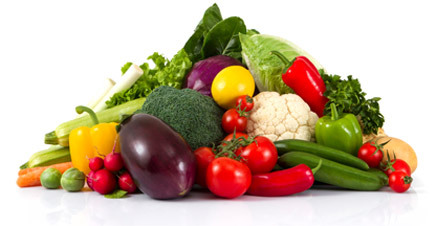 Double Cropping – and Suitable for Containers! 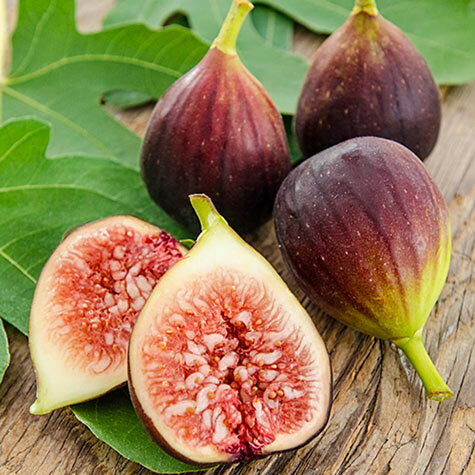 Enjoy luscious, juicy figs right out of your own backyard. This hardy, tasty variety can be grown in the landscape or containers. 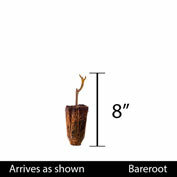 Growing 15- to 25-ft. tall, it produces large, brown-skinned, pink-fleshed fruits with a sweet, rich flavor. Produces a small crop in early summer and a second, larger crop in late summer. Plant in full sun. Zones 7-9.